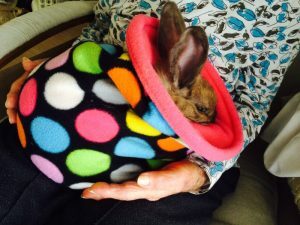 The XL cuddle sack is 40cm, so it is the size needed for bigger bunny breeds, perhaps two or more guinea pigs, small dogs, and perhaps cats if they like bags that are not closed in. 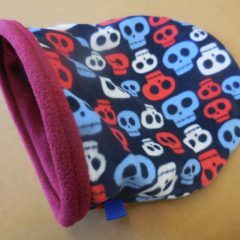 Made in TWO layers of fleece, the front has a boned opening, so it will stay open, allowing easy access and plenty of airflow. These are all made to order. 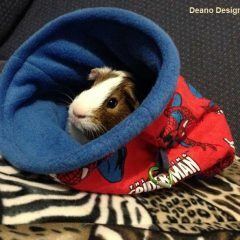 These can also be made with cotton on the outside if preferred, better for summertime. Please note – there is no absorbent layer in either of these, they will not absorb liquid accidents. WASHING: Both are machine washable, drip dry. Order this product today and it’ll be posted to you straight away! To see what designs are currently available, check out the photos posted below! If you make your choice and it says ‘out of stock’, then the design has already been purchased by someone else, please select another or order a custom made one. 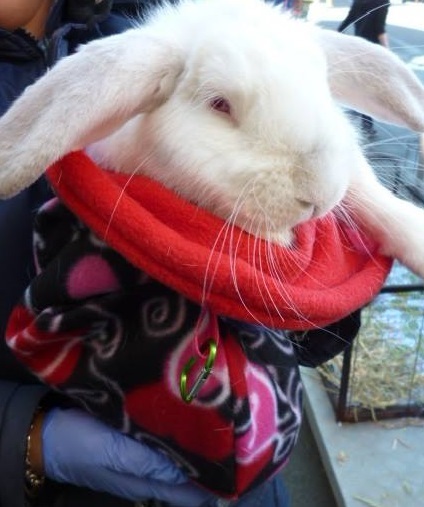 Each Cuddle Sack is made uniquely to your order. 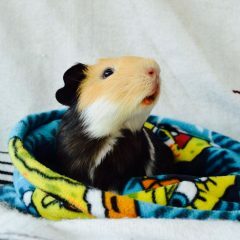 Therefore to order a Cuddle Sack for your pet’s home, please select from the options below. 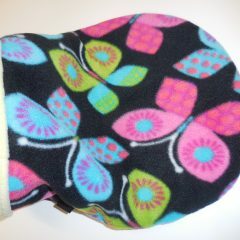 Select your choice in Fleece Fabric for the outside and inside (These can be the different or the same). Each Sleepy Sack is made uniquely to your order. 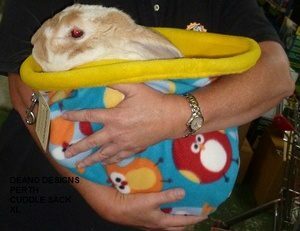 Therefore to order a Sleepy Sack for your pet’s home, please select from the options below. Select your choice in Select your choice in Fleece Fabric for the outside and inside (These can be the different or the same).